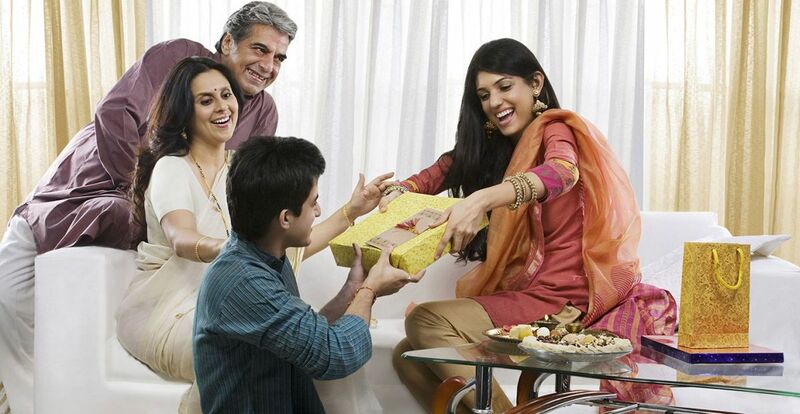 Raksha Bandhan is an auspicious occasion that celebrates the special and beautiful bond between a brother and a sister. Siblings are gearing up for the festival that will be celebrated across India on August 26, Sunday. Sisters are busy selecting the most stylish rakhi and choosing gifts for brothers. Puzzled what to gift your brother? We know finding that perfect gift for your brother is not easy, and it has been a perennial complaint. We can suggest some gift ideas that sister may find interesting. 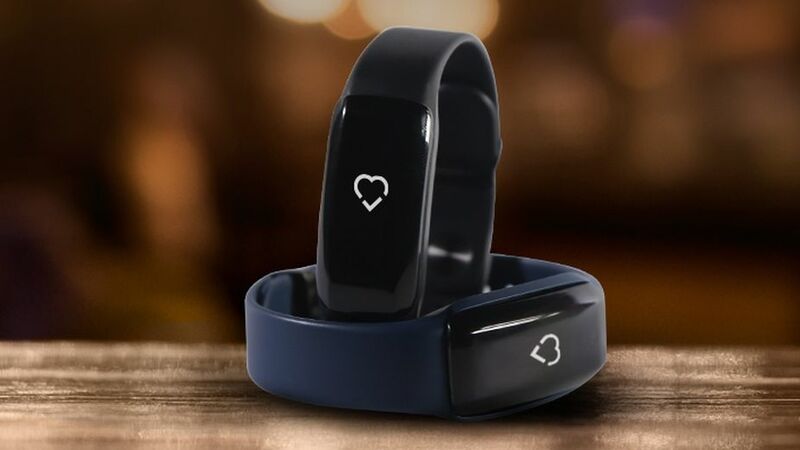 Opt for FitMe Health band and encourage your brother to stay healthy and fit. It is sleek and stylish and has some interesting features. It will enable you brother-sister duos to track the progress of the other’s fitness journey through its dual login feature. Pamper your brother with delicious and yummy cookies and muffins. 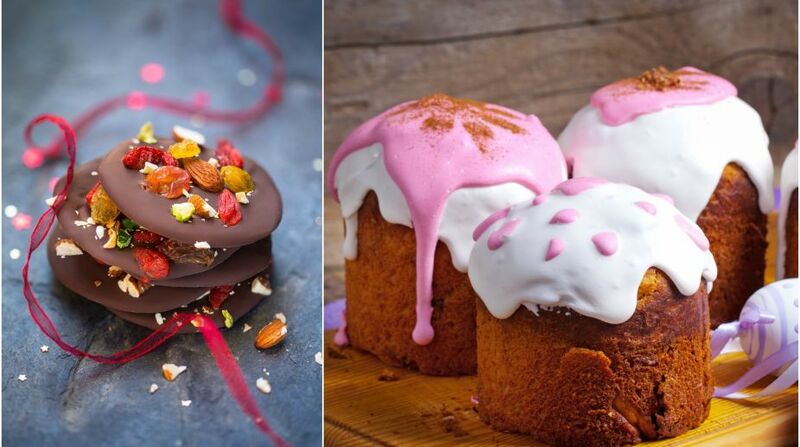 Grab a Zing GourMET hamper and indulge in delectable chocolates, pralines, and other good stuff. 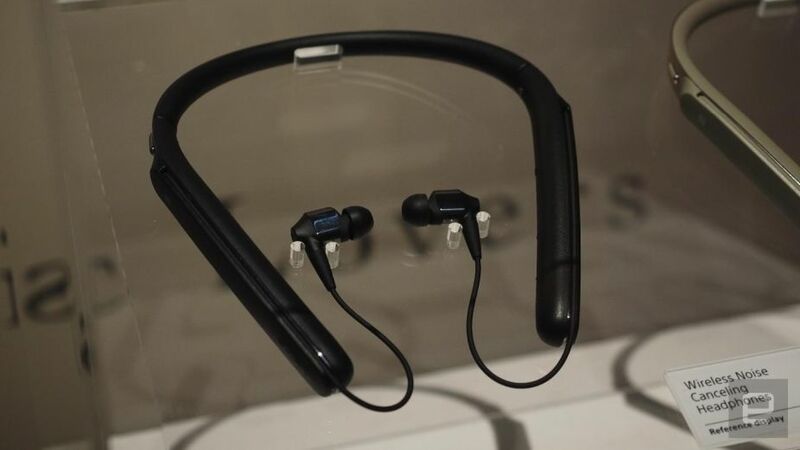 A pair of Sony wireless headphones can be perfect. They are sleek, flexible and the neckband will give full support. Who wouldn’t look good in a cravat. You can gift your brother one. 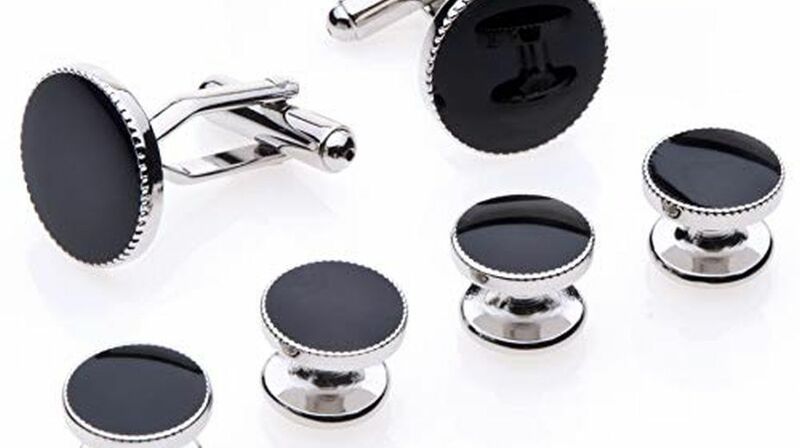 Add to it cufflinks by Chokore to complete a stylish look. Pick a couple of jazzy cufflinks with gemstones for his exquisite collection. You can also gift your brother a grooming session. Urstyle Coachworks to provide men with head-to-toe solutions for style and grooming. Give him a gift that acknowledges his need for ‘me time’ is sure to go down a treat. Treat your brother with a holistic spa session at Zehen. It integrates wellness and lifestyle experiences.